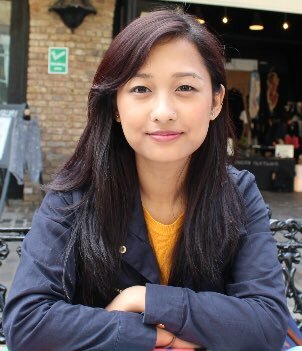 We are very excited to be co-funding Summik Limbu as a PhD student. She will be working in Claire Higgins’ lab at Imperial College, London and will be supervised by Claire and Paul. Her project title is ‘The role of hair follicle dermis in follicular neogenesis’ . Her project will serve to increase our understanding of the use of dermal papilla cells as a cell therapy for hair regeneration.